우리는 좋은 얼굴을 하고서 다른 친구들에게 우리가 “생각 하는 삶”을 살고 있다고 속이려고 하지만, 사실 우리 모두는 삶을 방황 하고 있습니다. 우린 모두 배회하고 있지만, 길을 일을 필요는 없습니다. 인생은 계획을 불편하게 하는 방법이 있습니다. 삶은 예측할 수 없고, 도전적입니다. 당신의 삶이 당신이 상상 한대로 진행되지 않는다고 절망하지 마십시오. 그것이 바로 인생입니다. 기상 천외한 기괴하고 이상한 것들로 가득한 것이 인생입니다. 2009년 비트코인이 있기 이전엔, 누구도 블록체인 기술의 엄청난 활용 방안에 대해 상상하지 못했었습니다. 삶은 순간의 연속이고, 여러분이 이 여름의 순간 또한 즐기기를 바랍니다. 또한 NXT / Ardor에 대해 더 많이 배워 세상에 블록체인을 전파하기를 바랍니다. 우리의 뉴스레터를 사용해주셔 감사합니다. 뉴스레터는 최신 뉴스를 전세계적인 커뮤니티에게 전달하기 위해 헌신하는 사람들의 사랑의 결과 물입니다. 지난주 우리는 Jelurida의 새로운 Lugano 사무소 사진을 보았습니다. 무료 Ignis를 얻기를 원하는 사람들을 위해 퀘스트를 만들었습니다. 다양한 블록체인 프로젝트를 비교하는 훌륭한 포스터가 만들어졌고, 8월 17일 Lior와 Jelurida가 오래 기다렸던 라이트 웨이트 컨트랙트 테스트넷 릴리즈를 실시 할것이라는 소식이 있었습니다. NXT Clone에 대한 새로운 업데이트와, Triffic, Dominium ICO 업데이트, Ardor.world 업데이트와 크롬 브라우저 확장에 대한 훌륭한 아이디어에 대한 소식이 포함되어 있습니다. 당신은 길을 잃은 것이 아니며, 지난주에 무슨 일이 있었는 지 알아보는 여정에 함께 하실 예정입니다. Hyperledger Echoed the News – 블록체인이 게임을 만나다. Bithumb – 여러분의 의견을 들려주세요. 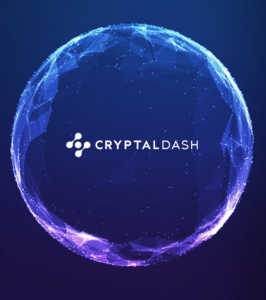 CryptalDash – 코인이 상장 될 수 있도록 요청해 주세요. Cointelegraph – 2017년 암호화폐의 수익률 상위 10%의 평균은 136,000% 입니다. Captain Altcoin – 왜 Ardor (ARDR) 가 암호화폐 커뮤니티에서 이야기 되고 있지 않을까? 다음은 스위스 루가노에 있는 새 사무실에서 찍은 젤루리다 팀의 스냅사진 입니다. Lior가 최근 Medium blog를 통해 소식을 전했듯이, Jelurida는 라이트웨이트 컨트랙트와 차일드 체인 프루닝 구현에 몰두하고 있습니다. 현재 라이트웨이트 컨트랙트의 테스트넷 릴리즈 목표는 오스트리아의 크렘스에서 개최되는 Blockchain Meets Purposeful Gaming Hackathon & Conference이 시작하는 8월 17일 입니다. 이번 릴리즈에는 추가 기능이 포함될 예정입니다. 릴리즈일에 가까워지면, 별도의 기사에서 자세한 내용을 말씀 드리도록 하겠습니다. 미디어 섹션에 더 자세한 내용들이 있습니다. 이번주엔, 하나가 아니라 여러가지 퍼즐이 출시 되었습니다. 이 지역들을 구글 맵을 통해 검색하고 둘러보셔서 숨겨진 단어를 찾아 내세요. 퀘스트의 각 단계마다 암호화된 메시지가 있는 IGNIS ㄱ정에 로그인 할 수 있습니다. 모든 단어를 찾아 상금을 획득 하세요. 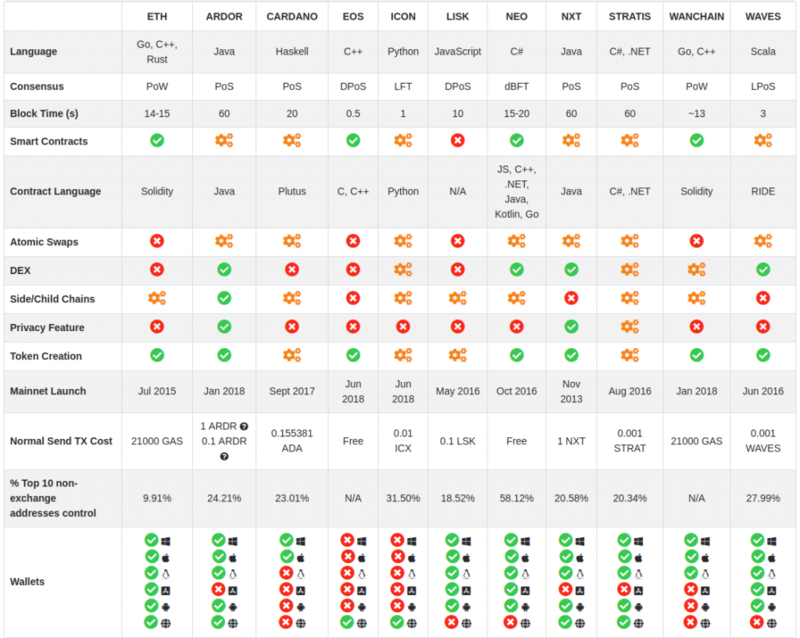 Last week mrv777 and Elizabeth showed some great work they did with help from the community – they compiled a very handy comparison of the essential details about 11 popular blockchain platforms. Thanks to our great community, we have an actively run and monitored a Chinese-language ecosystem on the WeeChat chat client. I have been running the WeeChat public account for some time. Blockium is a blockchain technology platform that offers P2P cryptocurrency trading. Create your portfolio, and compete against others in simulated cryptocurrency trading tournaments in real time. Last week they added ARDR, so perhaps there is a good reason for Nxters to create a portfolio there. An 11-minute video that does a good job of explaining the plethora of functionality available through the Ardor client. A good video to consume over a coffee break if you are uninitiated with Ardor’s basic functionality. This is the third video in a series of Ardor + Ignis blockchain “tutorials” by CryptoDemetrius, with pre-announced Spanish and German translations as well. Great to see you back, Demetrius, we’re looking forward to the next episodes. ANG and the community continue to compile the blockchain Meetup events across our international ecosystem. Learn about Purposeful Gaming on the blockchain with this upcoming workshop/hackathon in lovely Krems, Austria. How can you not be entertained when they have David Hasselhoff in their promotional tweets? This Hackathon is now only a month away. Jelurida is one of the first startups to attend the Finnovista event at FPDMadrid in mid-September. Register and whitelist your Ardor account to participate! 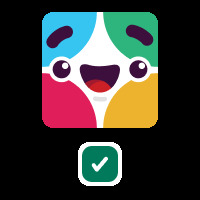 We reached our soft cap a few days ago and now want to address the biggest question that potential investors had which was “how can I test the app”. We got accepted to the enhanced Apple Testflight program a few days ago and we are sorting out the testing bounty program. We have postponed part 2 of the ICO until September as we are trying to launch our public beta program. A little over two weeks, as of this writing, till the Dominium pre-ITO begins. If you want to ensure that you have access you will need to whitelist your Ardor account and go through the proper KYC/AML steps. If you do not wish to do this, or you are unable to, any unsold DOM tokens will be available to the general public, i.e. non-whitelisted accounts, three days later on August 15th. Dominium Receives “A” Rating Following Audit by Top ICO List! Dear Dominium Community. We have had a tremendous amount of reservations and as such the pre-ITO is overreserved. As we do not know whether reservations are real or not (we assume most are real of course), we have decided to disconnect the reservation form from the automated calculation logic, as some of you have noticed that the reservations are already costing €0.10 per DOM. 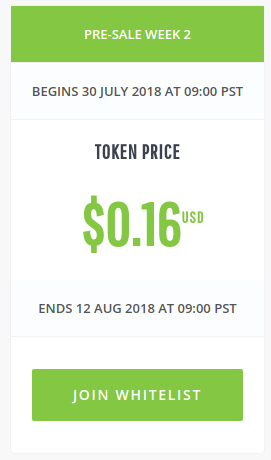 This will go live at some stage next week and this allows people to keep reserving DOM tokens at pre-ITO prices of €0.05. Please note that you can keep making reservations now, as the €0.10 is not the real cost. Your reservation merely means you are on the whitelist and you will be informed that you can buy tokens for real before the general public. REMEMBER: the pre-ITO goes live for whitelisted people on the 14th of August at 12:00 CET and for the general public on the 15th of August at 12:00 (if any tokens are left to sell). The pre-ITO is purely treated on a first come first served basis, to make sure you are whitelisted by reserving DOM tokens and be ready on the 14th to make real time orders. 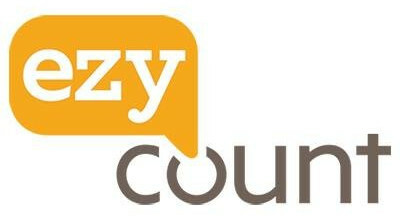 In Switzerland, where else, the EZYcount ICO is now ongoing. From the company that believes in the Token-as-a-License (TaaL) concept, designed to clearly confer ownership to various software license holders upon resale. Linked below is a Medium article with much more info about this novel application of blockchain technology. When someone purchases the license, we transfer the tokens to their wallet. They have a clear proof of ownership of the license which only they can manage. Moreover, they can transfer, give, sell the tokens or even buy more tokens. All these processes are secured by the blockchain! The asset even gives a platform the asset exchange, where owners can buy and sell the tokens. As software creators, this is fantastic. Without having to code a line, we can offer all these valuable properties to our software licenses. PRIVATE TOKEN SALE IS LIVE +20% BONUS FOR EVERY CHF INVESTED, RECEIVE 12 TOKENS INSTEAD OF 10. 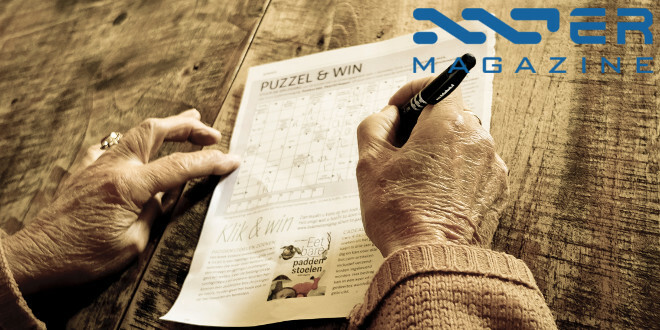 As always, there are opportunities for community voting to help list Ardor / Nxt / Ignis on new crypto exchanges and even some old ones. As long as the listings are still up there are still opportunities for you to help the community by casting your vote! Last week we learned about a Nxt fork/clone that will airdrop 40% of their tokens to NXT holders, which is far above the JPL requirement of 10%. 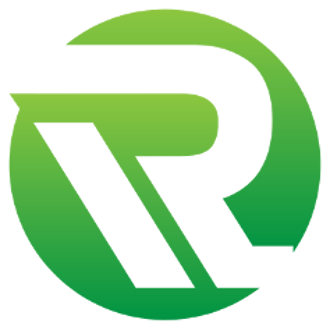 Ryo is a cryptocurrency that, according to its creators, has been designed from an economic perspective to function as a stable medium of exchange and a fair store of value. To this end, Ryo proposes a decentralized and dynamic money supply which is better than conventional central banking solutions, a lofty aspiration. This is achieved through a free money market (based on p2p loans) and by tethering money supply to credit across the system. 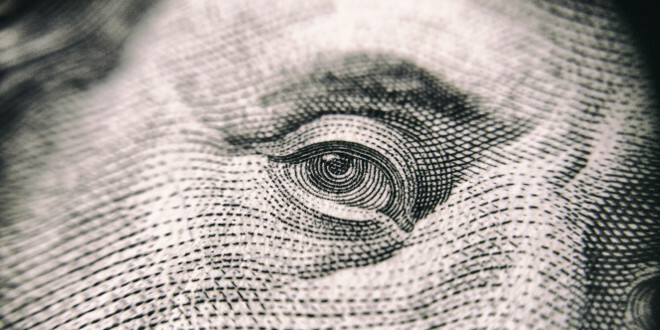 When the economy slows, and the price of money is high, the rate at which new Ryo is introduced into circulation automatically increases and vice versa. Ryo will be airdropping 40% of its initial supply to the Nxt community based on a snapshot taken on an a to-be-announced date (soon!). To learn more about the project, head over to ryocoin.io to read the whitepaper. Join us on telegram at https://t.me/RyoOfficial to interact with the Ryo community. 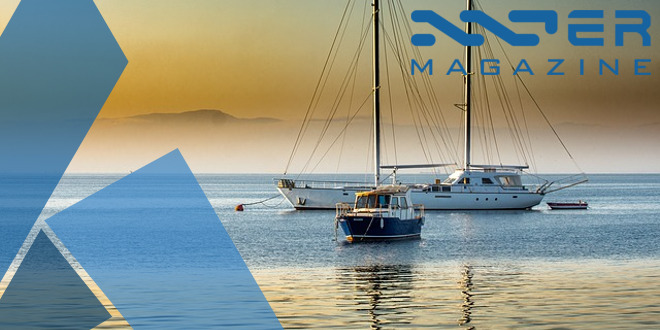 Confusion still exists in the Nxter community about XendCoin, a fork of Nxt that wants to become an Ardor child chain, and will have an ERC20 ICO. I think there are some misconceptions about Xendbit’s Xendcoin. I hope the following clarifies any misunderstanding. 1. Xendcoin [is] a fork of NXT. 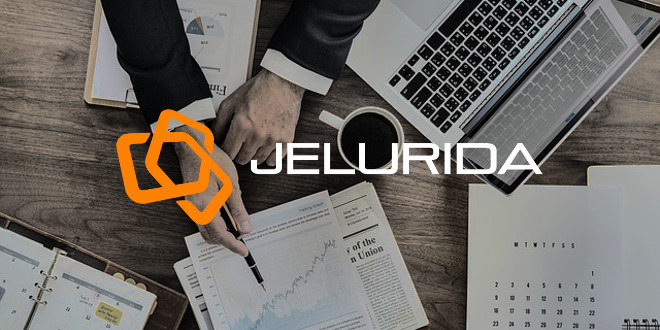 We are using the Jelurida [Public] Licence which stipulates a 10% airdrop for existing NXT holders. 2. We hope that our fork can be a child [chain] on Ardor (this is where Ardor comes in). 3. We have done some work on our child chain, using the NXT accountInfo API to enable us perform full KYC/AML registration for our customers. 4a. The decision to use ERC20 for our ICO is purely a business one. ERC20 is the most popular platform for ICOs, we know it can be done on NXT or Ardor, but using ERC20 like I said is purely a business decision. 4b. The Xend ERC20 will be a security. As you may already know, It’s just like owning shares in a company. Owners of the token will earn dividends in Xendcoin from all XendBit transactions. 5. We are also thinking many investors will also find it easier to verify our time-based lock on our token sale for founders, advisers and core team. Basically, this will assure that there is no dumping of tokens by founders once we go live. This can be done via a smart contract and the smart contract can be independently verified. XendBit’s intentions are great. Banking the unbanked with crypto and an array of financial services, targeting Africans, as Africans. 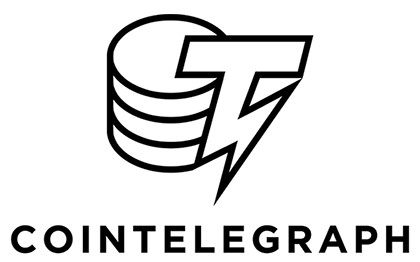 It still stands, though, that stating as a fact in a whitepaper before and during an ICO that Xendcoin (XND) will “run as a child chain on Ardor and serve as the gas for all transactions on the XendBit Wallet and Exchange” is NOT acceptable unless you already are deeply negotiating – or have already signed a child chain contract – with Jelurida. The ICO will begin on July 30th. Up for sale are XTN E20 tokens, which can later be used to claim XND (Xendcoin) 1:10. NXT holders (that hold their NXT in a private account) will receive an airdrop of XND, 10:1. The private sale will start on the 30th of July 2018 with a combination of bonuses based on (either Fixed, Tier and/or Quantity) and will be followed by the pre-sale [which] will start on the 3rd of Sept 2018 and it will require 0.1 Ethereum minimum contribution. All bonuses structures will be decided and published before the Pre-ICO. The Pre-ICO will end by 30th of September and will be followed by the Initial Coin Offering (ICO) on the 1st of October 2018, and will end either when the target is reached or on 31st October 2018. All tokens will be distributed 2 weeks after the conclusion of the sale. Any unsold tokens will be retained by the organisation for future products and services fund raising. Whitepaper | Website | and DYOR! ㅇSergei has updated his Ardor.World site with a Nxt Rich List, a NXT testnet faucet, and a SOUL (Ignis Monetary System Coin) faucet. Also, a Russian translation of The Wiremaster’s great informative article “Ardor fees, child chain fees, bundlers, forgers… let’s clarify” was published. For those who do not know about why testnet faucets exist, they are the perfect tool for exploring and becoming proficient with the Nxt and Ardor blockchains – one does not learn to paint by watching YouTube videos, one learns to paint by putting paint on canvas – likewise with the latest Jelurida updates, you can learn and play with REAL FAKE testnet tokens and appreciate the finer functionality of Nxt / Ardor / Ignis. Really, @Patoshi should have his own weekly blog here. And a co-working space. Here is an idea we simply need to pass along: a Chrome extension that detects crypto wallet addresses, associates them, thereby allowing for people to identify the various wallets across different blockchains associated with that owner! This is only an idea, but it is a great one that is in need of great minds and lots of dev time. Using a chrome extension, we can manipulate any webpage the user is on. Goal: Create a browser extension to parse any crypto address on a webpage and display all associated addresses that is owned by the same owner. Purpose: Merges all blockchain addresses together where a user can send Ethereum ERC20 tokens or send a private Monero payment by referencing a BTC / ARDOR address. Checks to see if the ardor address is the owner of that BTC / ETH address by checking to see if the signed message equals the ardor address. This could open a lot of possibilities! How would an Ardor account become the “owner” of the BTC / ETH address? Where and how is that established? Using account properties. The account owner can sign a bitcoin message of their ardor account using their btc private key. then set this as an account property…. You can verify if a BTC address is owned by that ardor account. by just using the btc public key and the signed message. Now do this with multiple coins like eth or xmr … if they all have a verified signed message.. it means that btc owner owns the eth or xmr account. Now create a dapp that just queries the account properties in Ardor to fetch all the associated addresses. You can technically send an ERC20 or a private XMR transaction to a btc address. Now u sell it as a BTC / ETH dapp and dont mention anything about Ardor. Let ppl eat it up and find out later what is gluing it all together. How cool is that!! :upvote: What do we need to do to help you get this done? 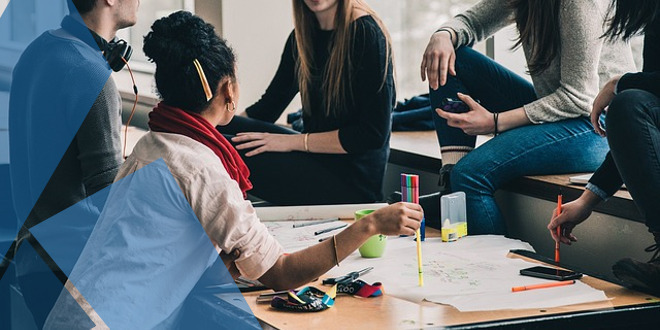 If you want community help – jump over to #communityprojects and let’s start talking! August 17th, mark it on your calendars! At the Krems, Blockchain Meets Purposeful Gaming event is when Lior will debut Lightweight Contracts functionality for testnet release. Almost production ready, the devil is in the fine details and important fine details need to be finalized and implemented in the following two weeks for Jelurida to meet their goal of unveiling this long-hyped functionality. The Jelurida team brainstorming at the Lugano office, which also looks like posing for the camera! Our current due date for the lighweight contracts testnet release is August 17th just in time for the Blockchain Meets Purposeful Gaming Hackathon & Conference in Krems Austria, where we intend to make extensive use of these contracts. This release will be packed with additional goodies as well, but more on this in a separate article once we get closer to the release. ​The solution we devised is to implement a new “Contract Setup” transaction type (name not final), which combines an account property with a reference to the contract code, still stored as cloud data, as part of the transaction attachment. This way using the contract name alone we can load the reference to the contract code and solve the problem without having to load the referencing transaction itself. To sum everything up, there are serious reasons to believe that Ethereum could lose its dominance in the asset management niche in face of Ardor. The heir to NXT looks much more confident for many reasons, such as scalability. 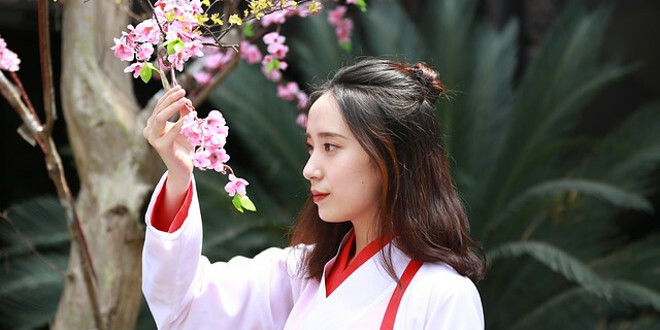 Parent-child chain system looks great when it comes to developing a blockchain platform with a limited set of functions, for example, a platform for asset management. However, the Ethereum system has already passed the test of time, and has serious potential to solve its problems. 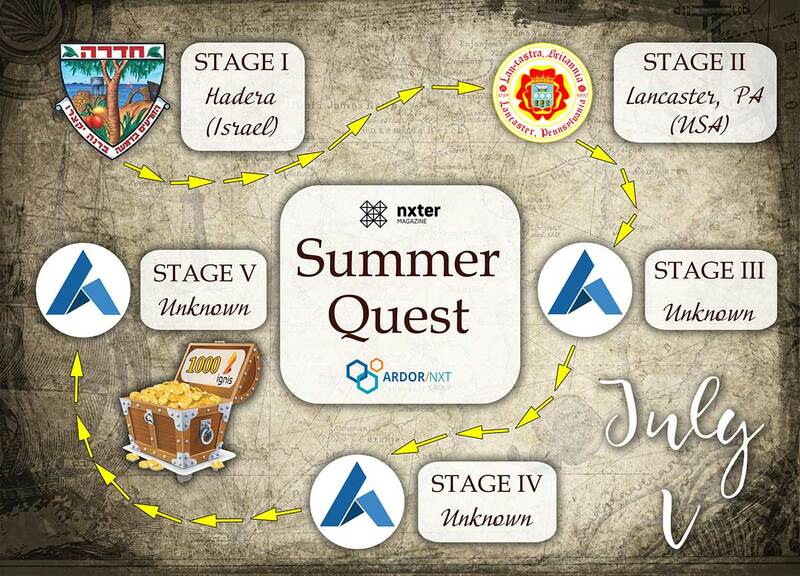 This creates a challenge for Ardor, which must implement its technological features at the level needed to stay one step ahead. Written from the point of view of a business professional, this article does offer a good explanation of what Ardor is and does. The claim in the subheader is laughable because comparing Microsoft’s Azure BaaS solution to Ardor is like comparing apples to China. 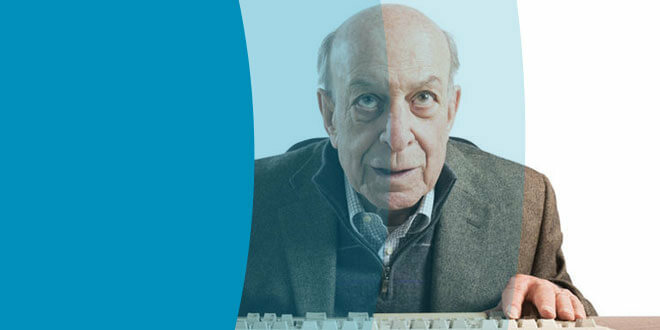 Yes, both do exist but Microsoft’s so-called BaaS “solution” is a dumbed down product that you can get better versions of, for free, elsewhere. To claim that Microsoft is a blockchain player is laughably naive. Go Ardor! Ardor is the next generation of blockchain 3.0 and a strong contender for enterprise partnerships, development, and implementation. The company behind it has a strong blockchain background that will support a cloud-based Blockchain-as-a-Service ecosystem including several key features. These 2013 era #pos solutions i.e. $nxt are working in production for 5 years unlike your #Ethereum Casper vaporware. Cointelegraph – 2017년 암호화폐 수익률 상위 10개의 평균은 136,000%입니다. There are lies, damned lies, and statistics according to famed American writer and satirist Mark Twain. To claim that NXT was the second highest performing “deal” in 2017 is true only on paper because those returns evaporated the second 2018 began after the IGNIS Airdrop. Looking at a graph only tells part of the story. Initial NXT investors did well, sure, but no need to overdo the hype. Same goes for the rest of the coins. In second place is Nxt, a blockchain-powered, decentralized ecosystem that focuses on crowdfunding, governance, cloud services and digital asset exchange. Investors in the project’s native NXT token saw returns of over 500,000 percent. Captain Altcoin – 왜 Ardor(ARDR)가 암호화폐 커뮤니티에서 이야기 되고 있지 않을까? A question for the philosophers. Probably equal parts disillusionment after price adjustment post-IGNIS Airdrop, part space alien conspiracy regarding crypto-Jews, and anything else you can possibly dream up. It did not help that the exchanges that promised ARDR / IGNIS trading tended to take a looooooooooonnnnnng time to get their act together. This article is light on information but does mention the Dominium ITO. 이상 이번주 뉴스레터가 끝이 났습니다. 이번주 독자분들을 안내하게 되어 영광이었습니다. 다음주 또한 뵐 수 있기를 바랍니다.